A new community of detached homes in a natural ravine setting is coming to Barrie. Pineview Greens by Royalpark Homes will feature contemporary style homes with brick and stone exteriors, priced from $299,990. Be sure to register online for an invitation to the upcoming grand opening and priority selling event. Situated on scenic ravine lots, Pineview Greens’ freehold homes will encompass up to 3,400 square feet of living space. Homes will include walkouts and deck lookouts that are ideal for outdoor entertaining. Located at 343 Town Line Road, the neighbourhood offers easy access to schools, parks, grocery stores, big box retailers and grocery stores. Need more convincing? Check out the list below for our top five Barrie attractions. 5. Barrie Farmers’ Market: Open rain or shine and year-round, the Barrie Farmer’s Market is a real gem. 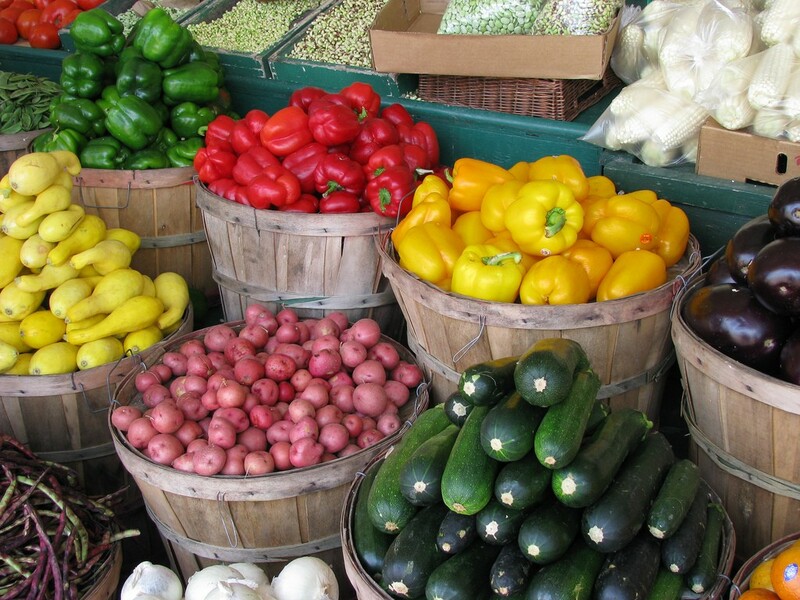 Here you can buy locally grown produce, meats, baked goods and crafts. The market prides itself on being older than Canada — it was established in April of 1846 and has been going strong ever since. 4. Georgian Mall: As the largest shopping centre in Barrie, this is the go-to spot for partaking in retail therapy. It’s anchored by stores like Gap, Victoria’s Secret, The Bay, H&M, Roots and HomeSense. 3. 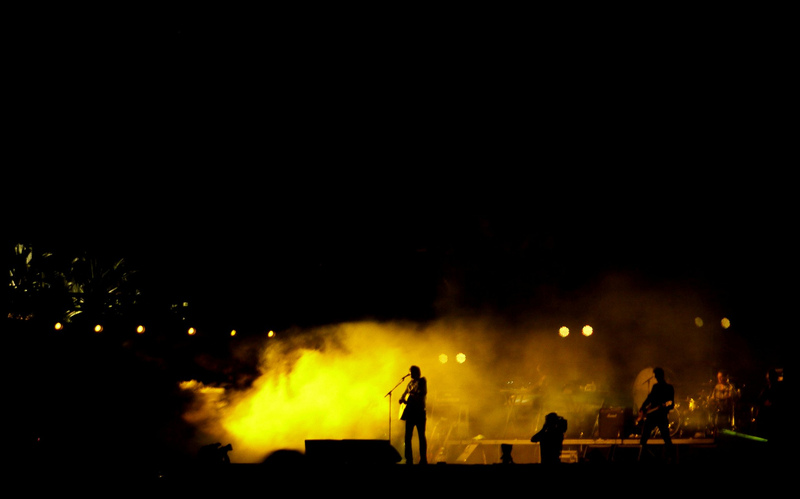 WayHome Festival: This will be the first year for the Bonnaroo-affiliated music festival, which will take place just north of Barrie at the Burl’s Creek Event Grounds. Running from July 24th to 26th, the lineup includes acts such as Sam Smith, Kendrick Lamar, Hozier, Alt-J, Modest Mouse, Vance Joy and Danny Brown. 2. Horseshoe Resort: Ski, board, tube and snowshoe at southern Ontario’s premier winter destination. Horseshoe boasts 29 runs, a terrain park and over 45 kilometers of cross country ski trails. Plus, the hill is so close by it will finally be worth it to indulge in a season pass. 1. Centennial Park: If you’re looking to beat the heat, there is simply no better place to go. The area features a long stretch of sandy beach, grassy picnic areas, a playground, washrooms, beach volleyball, mini golf, food concession and a parking lot. Hike, bike or rollerblade along the recreation trail, which connects with the Waterfront Trail and the Trans Canada Trail. 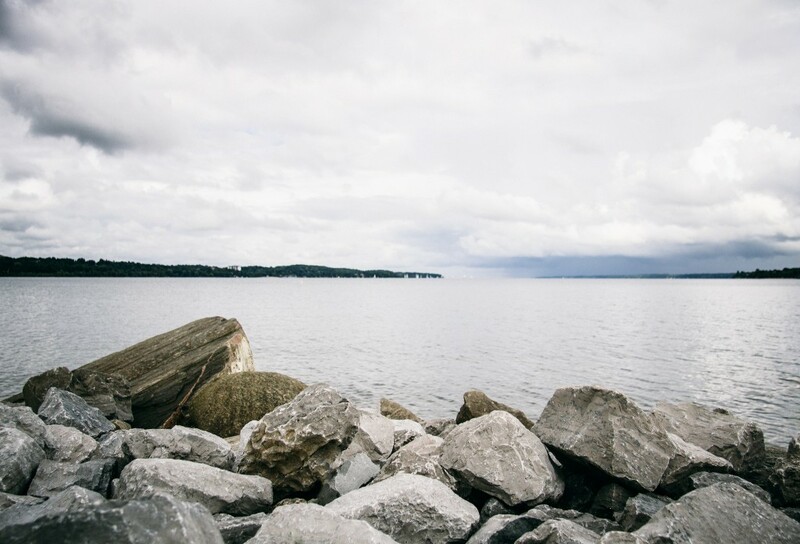 The park is also within walking distance of Barrie’s historic downtown — after a long day at the beach, stop for dinner and drinks at one of the many waterfront restaurants. 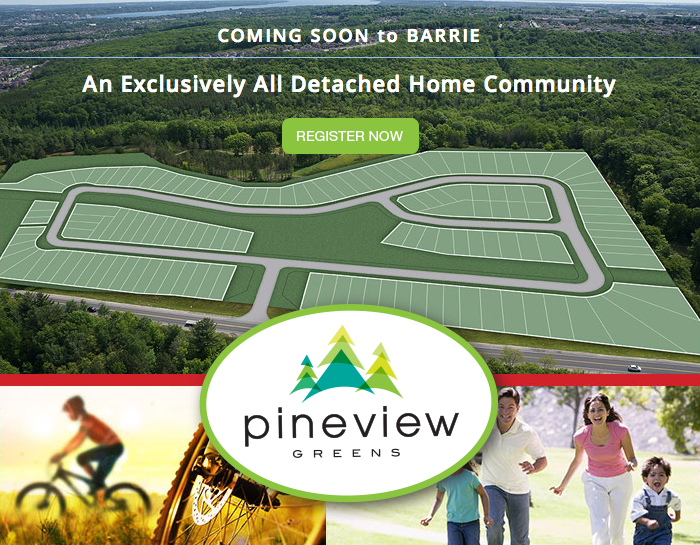 For more information on Pineview Greens, please visit rpbarrie.ca.